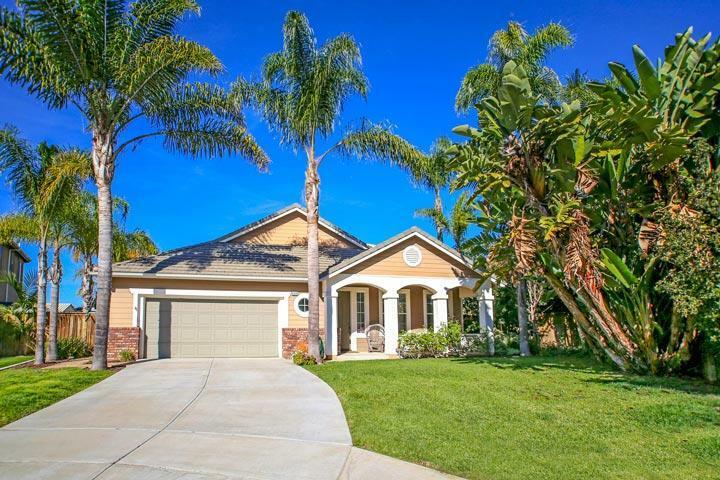 Welcome to the Encantada neighborhood in Carlsbad. 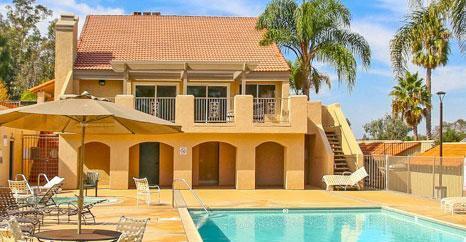 Encantada homes are built in the Spanish and Mediterranean architectural style. Once inside these homes it's not uncommon to find tall high ceilings in the living room, combined living family room and kitchen space, large master suites with jacuzzi soaking tub and separate showers in the Master Bath. Please contact us at 760-710-0268 to view homes in this neighborhood. 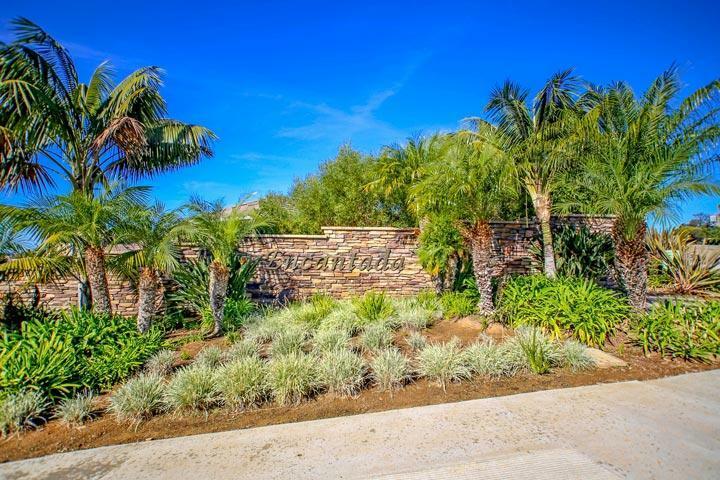 Lots sizes in the Encantada neighborhood tend to be very large and can average over 7,500 square feet. 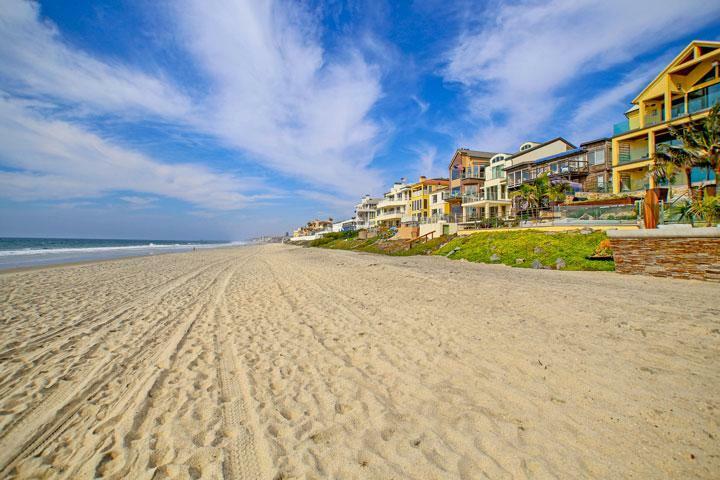 We are proud to showcase every Encantada Carlsbad homes for sale here in the 92011 zip code. This includes detailed property and school information, property square footage, bird’s eye view, aerial map, and the exact date Encantada homes were listed.